There should not be news to us by now. We, humans, know that we need to reduce our carbon footprints to take responsibility for our impact on global warming and the greenhouse gases. We travel to meet people by airplane or by car. We commute to work when we actually can work from home a few days a week! Humans still seem to prefer to meet in person. Screen-based video solution does a great job of reducing the amount of trips necessary. We need to do even better! Frankly, screen-based meetings aren’t that good and can still be quite awkward. We believe VR will be close to matching physical meetings. For now, the lack of facial expression is on the wish list and being worked on. Being in the same space with a body makes a huge difference in the way we humans communicate and interact. Add the spatial and interactive layer and you will be a superhero in there. You and your team will be limitless! Another thing to think about is actually all the time we waste on travels, transfers and commuting. That alone will make the investment in hardware and software worth it. 50% Less travels is our current challenge! 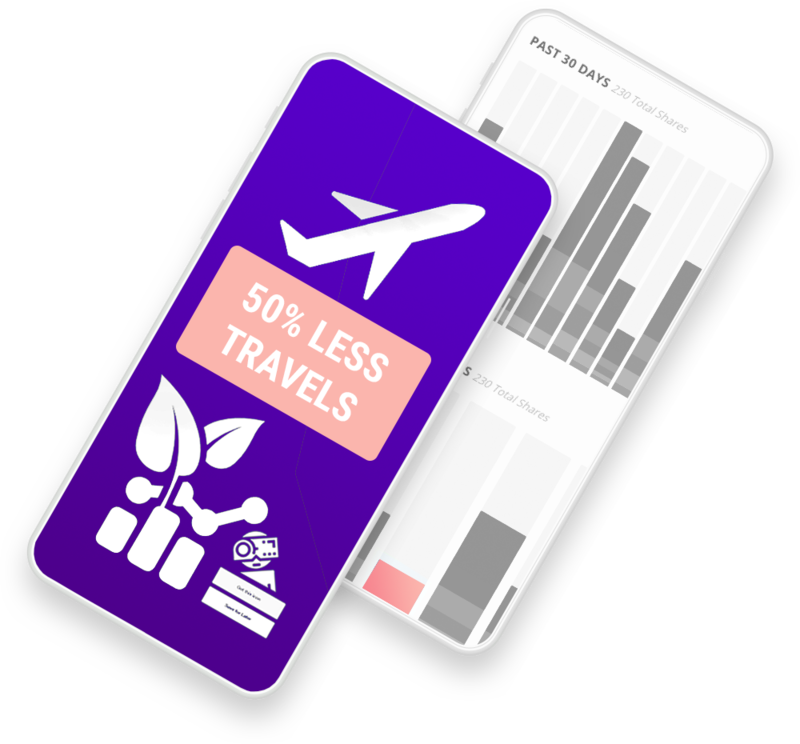 What if we can travel 50% less and help other companies do the same. That will be a good contribution to Mother Earth.